Julian Dunkerton’s donation of £1Million to the People’s Vote campaign is a major boost and will fund some detailed polling work. But trying to find out what people now think has been dismissed by Brexiteers as subverting the will of the people. That speaks volumes for the motivation of the hardline Brexiteers. Dunkerton’s donation is a major boost for The People’s Vote. 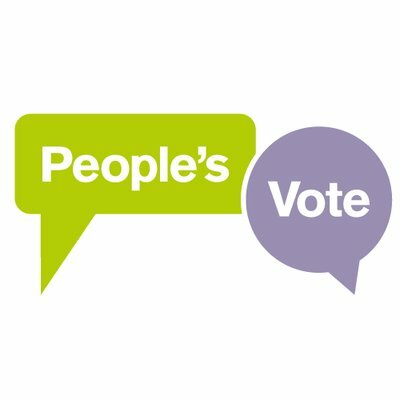 In what now feels an almost-inevitable response, the Conservative MP Andrew Bridgen claimed, that the People’s Vote campaign is not about democracy, and is instead an attempt to overturn the referendum. A couple of things leap out from this.